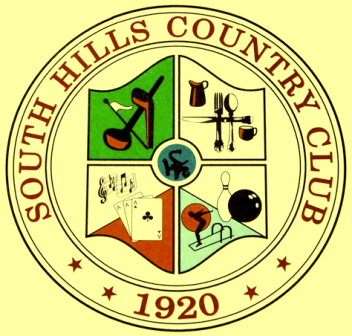 Holly Hill Inn Golf Center is a Public, 9 hole golf course located in Pittsburgh, Pennsylvania. Holly Hill Inn Golf Center first opened for play in 1954. 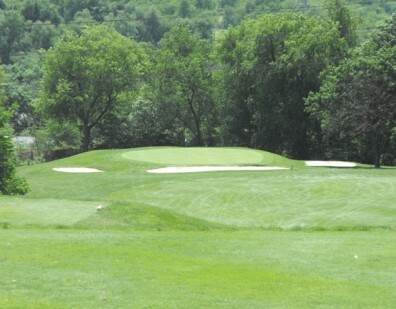 Holly Hill Inn Golf Center has difficult par 3's. There are many steep hills that can create blind shots. 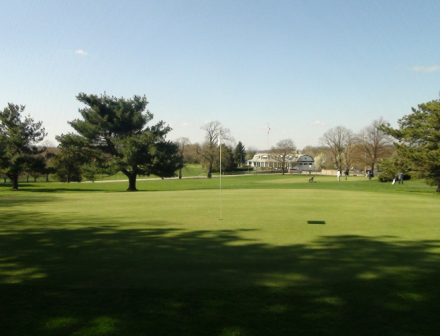 The fairways are tree lined and fairly narrow. The greens are large.  Holly Hill Inn Golf Center closed in 2003.